Illnesses don’t wait for doctors’ offices and urgent care facilities to open. Small health concerns can take a turn for the worse at 2 a.m. Maybe the flu is hitting you harder than any flu ever has. Maybe your child’s fever is spiking. Should you wait it out, or go to the emergency room? Do you really need to leave the comfort of home? In the digital age, you expect to be able to get an answer 24/7, and now you can. Methodist has a new app for that, giving you 24/7 live video access to physicians on your computer, tablet or smart phone. 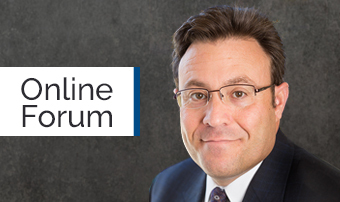 It’s called Methodist Virtual Care, and we’re rolling it out on May 2 to MHS employees — before the official rollout throughout the Omaha area over the next few months. This is just one more example of Methodist’s leadership in providing outstanding health care, health information technology and employee benefits. 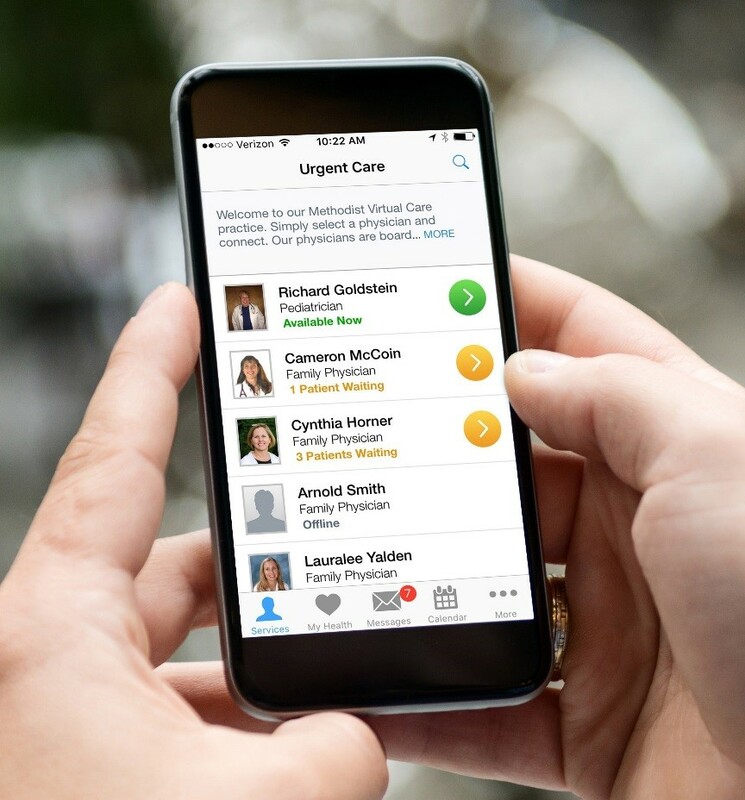 Methodist Virtual Care is an essential and strategic move forward in a health care marketplace that is highly competitive for consumers and for employee recruitment and retention. Surveys show that two-thirds of Americans are willing or want to see a doctor by video chat. Methodist Virtual Care is telemedicine: medical care delivered from a distance through the use of telecommunication and information technology. With Methodist Virtual Care, you can quickly connect and video chat face-to-face with a physician who can diagnose, suggest follow-up and prescribe medication (when appropriate) for minor medical issues. No appointment is needed. No travel is required. No need to bundle up and leave your home, your bed, or wherever you may be — including away on vacation. This is 21st century convenience. From your computer, go to www.bestcare.org/VirtualCare or directly to www.MethodistVirtualCare.org. From your smart phone or mobile device, go to the App Store to download the Methodist Virtual Care app, which is available for Android and Apple. You must be 18 years or older to enroll. To have a visit for your child, you must enroll yourself. You will be asked for your child’s information before the visit. You will be able to see and select from the list of physicians. All are U.S. trained and board certified with an average of 10 to 15 years in practice. Choose from those immediately available (coded green) or choose to wait for a physician currently seeing a patient (coded yellow). Your video chat is secure and HIPAA-compliant. If you use Apple Health, you will have the option to share real-time health information with the doctor, such as heart rate, blood pressure, body temperature, blood glucose levels, weight, nutritional information and respiratory rate. Methodist Virtual Care is a time-saving, travel-saving, low-cost 24/7 option to address minor medical concerns such as bronchitis, colds, cough, diarrhea, fever, flu, headache, pinkeye, respiratory or sinus infections, sore throat, sprains, strains and urinary tract infections. Methodist Virtual care is designed to supplement — not replace — traditional medicine and ongoing relationships with your primary care provider and specialty physicians. In the event of a serious or life-threatening emergency, always call 911. Methodist Virtual Care is not for medical emergencies. The cost of a Methodist Virtual Care visit is only $39, making it a great health care value for anyone. Of the $39 charge, the employee has a $15 copay, and the Health Plan pays the remaining $24. The $39 charge applies to the employee’s deductible. After the annual deductible is met, 80% coinsurance is paid by the Health Plan, and 20% coinsurance is paid by the employee. 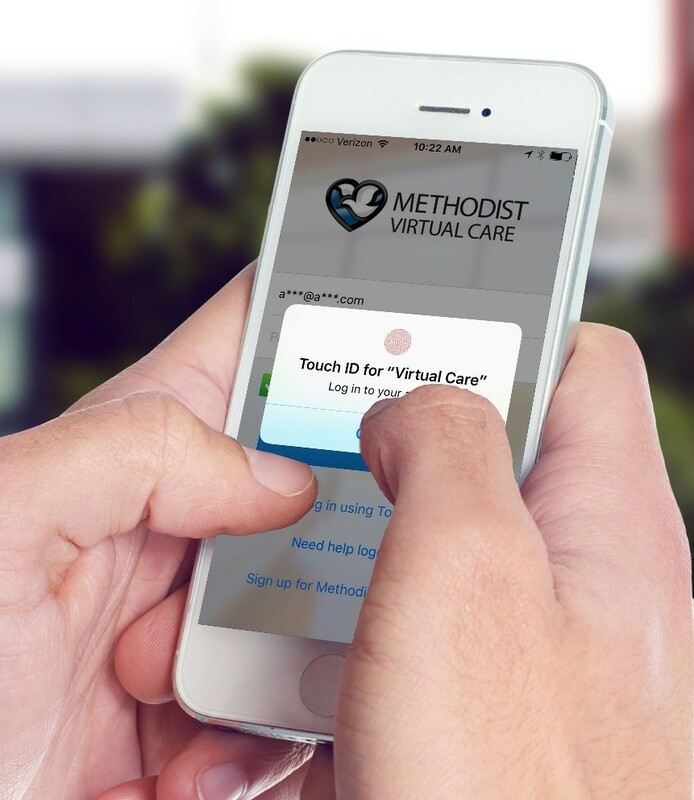 We are excited to make Methodist Virtual Care available to you. Please take time to answer the two-question survey about your experience at the conclusion of the video chat. Watch for more information about Methodist Virtual Care, including FAQs, coming soon.